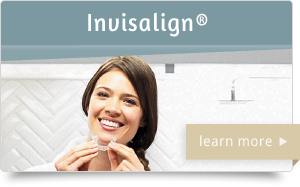 Improve your smile using dental veneers. 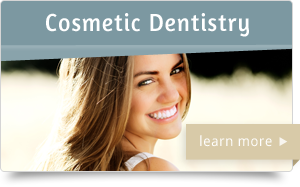 Why would you recommend porcelain veneers? 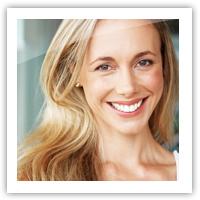 Porcelain veneers are an excellent alternative to crowns in many situations. 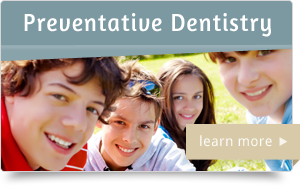 They provide a much more conservative approach to changing a tooth’s color, size, or shape. 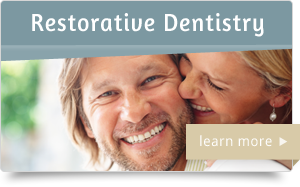 Porcelain veneers can mask undesirable defects, such as teeth stained by tetracycline, by an injury, or as a result of a root-canal procedure, and are ideal for masking discolored fillings in front teeth. 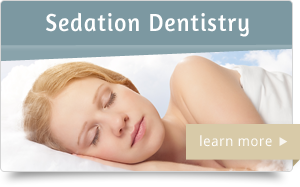 Patients with gaps between their front teeth or teeth that are chipped or worn may consider veneers.